Apollo Brown has quickly shot up as one of my current favorite producers in hip-hop and I’m glad to see that he’s really starting to major recognition within the industry. Artists are seemingly lining up to work with the Detroit producer and he’s back with another joint project, this time with the underground vet Planet Asia. While I’m vaguely aware of Planet Asia as an artist, Apollo Brown’s production is what really brought me to this tape. Whenever I hear that now signature vinyl crackle I can’t help but get nostalgic for the golden era of hip-hop (the 90’s, so what you wanna fight about it?) where production was so much more than a drum loop and sampling was an art form. He’s proven again and again that he’s one of the best samplers in the game and he doesn’t disappoint here; the production is lush, soulful, and has that classic hip-hop boom bap to it. For me his production is hip-hop in it’s essence and in a time when the sound is becoming more and more processed, his sound stands out even more. Lyrically, Planet Asia does a solid job of holding things down. There weren’t any verses I felt a needed to run back but it’s that classic hip-hop lyricism that old heads will love. I didn’t love this project as much as I did The Easy Truth but I’ll take as much Apollo Brown production as I can get. Have you heard Anchovies? What’d you think about it? Did you like it more or less than The Easy Truth? Let me know in the comments below and be sure to leave your own ratings and reactions for the album. Artists are continuing to line up to work with Apollo Brown and for good reason. His sampling is on another level and his lush, soulful production is exceptional as always. 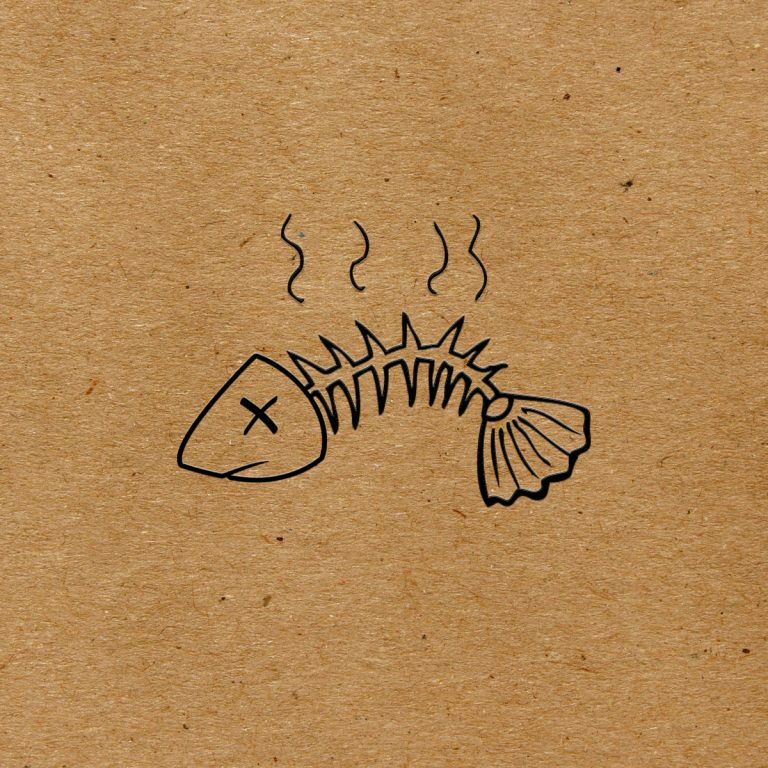 Anchovies isn't my favorite project of his but I'll take as much Apollo Brown production as I can get.